The regular board meeting is scheduled for the fourth Tuesday of each month (with some exceptions), at 3:30 PM in the YCOE Conference Center located at 1280 Santa Anita Court, Suite 120, Woodland, CA, unless otherwise posted. To confirm the meeting date/time/location, contact the Superintendent's Office at (530) 668-3702. For Yolo County Office of Education job opportunities check us out on Edjoin. In recent decades, the responsibilities of the County Superintendent have continued to grow. In 1992 a state law designed to help ensure the financial solvency of schools required county offices to monitor district finances and added new responsibilities to the County Office’s Business Services departments. In 2013, California enacted a new school funding formula model, known as the Local Control Funding Formula (LCFF), and an accountability program called Local Control Accountability Plan (LCAP). These new enactments expanded the local monitoring responsibilities of all 58 county offices of education. Today, the Yolo County Office of Education operates under the direction of Garth Lewis who became Yolo County Superintendent of Schools on January 7, 2019. Our Alternative Education Community school is an accredited, public high school with campuses located in Woodland and West Sacramento. The Head Start/Early Head Start program (serves children 0-5) is designed for low income families. 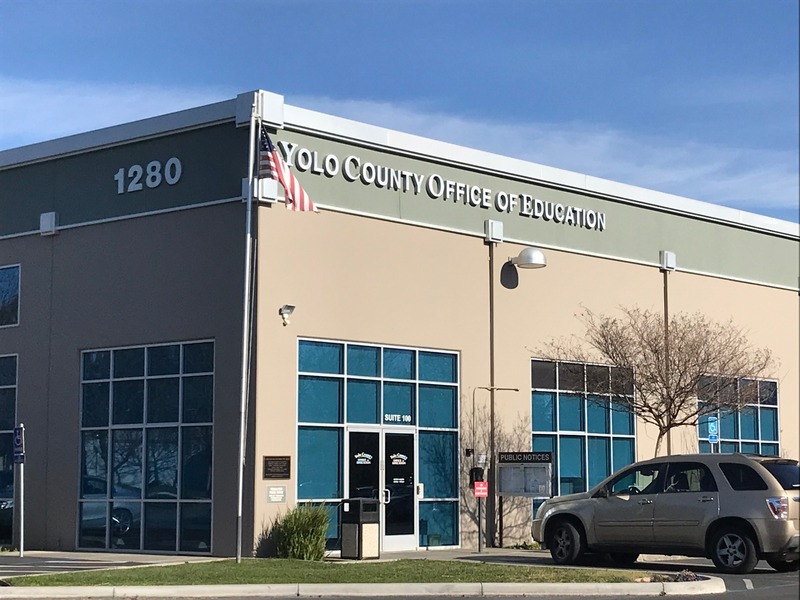 The Yolo County Office of Education's Special Education Department provides special education services to students with disabilities, ages 0-22 throughout Yolo County. The Local Control and Accountability Plan (LCAP) is a critical part of the new state Local Control Funding Formula (LCFF). Each school district, charter school, or county office of education must engage parents, educators, employees, and the community to establish these plans.